contains a variety of peer-reviewed research articles, professional practice ideas, and book reviews of recently published titles. 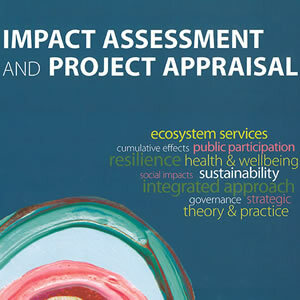 IAPA provides a one-source link to the latest ideas in the wide-ranging field of impact assessment. IAIA members, log in for full access to IAPA Online. If you are not a member, the Table of Contents and archived articles are available at IAPA Journal Online.